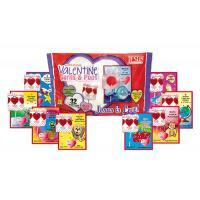 Shop Holiday themed Religious Candy with Bible verses for Christmas, Easter, Halloween, Valentine's Day. 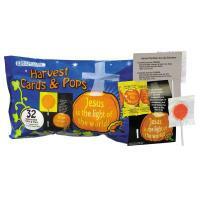 Scripture Candy is Perfect for Holiday Church events, school parties, CCD, Sunday School, Parties, Gifts, Favors. 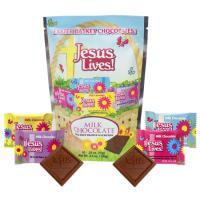 Holiday Scripture Candy is the perfect way to spread the Gospel.